It’s back! 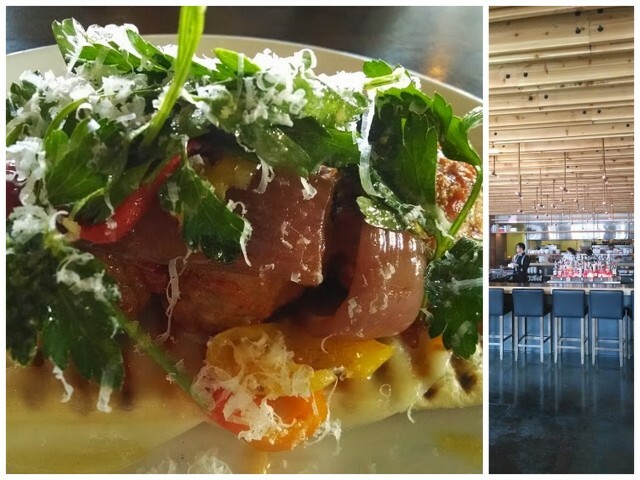 Winterlicious is here, and they are taking reservations now. This year there are over 200 restaurants participating. 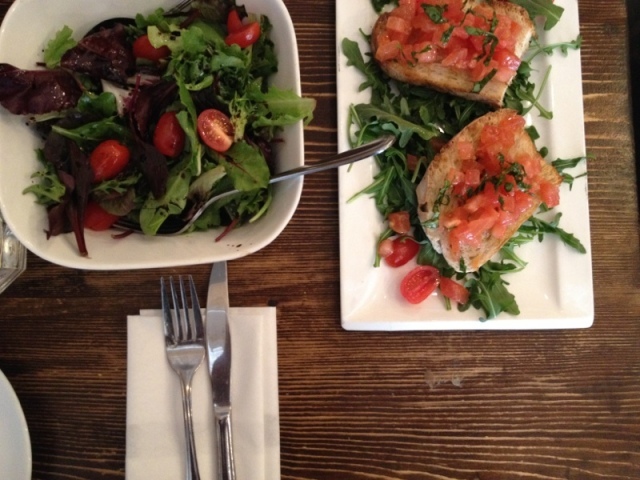 The menu prices have increased slightly, but it’s still a great value. 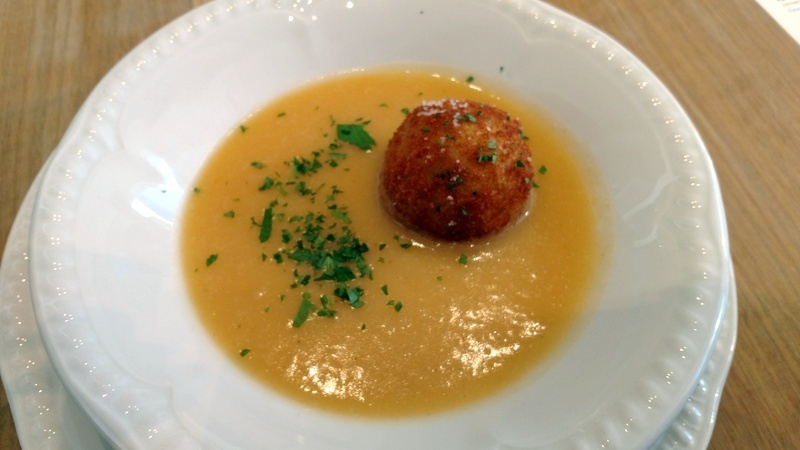 Three-course prix fixe lunch menus are priced at $23, $28 and $33, and dinner is priced at $33, $43 and $53. There are also a slew of culinary events to check out! This year, if you choose to dine at a King Street restaurant, there will be art installations and ice sculptures along the street. You can also save $5 off street parking here. 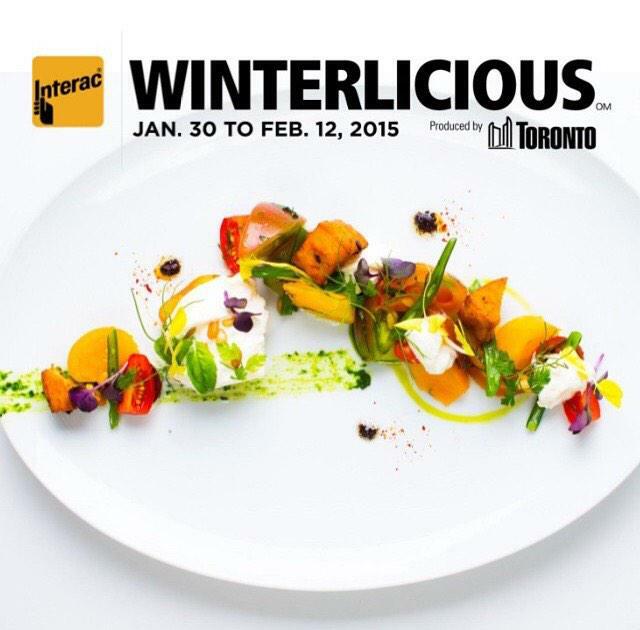 Winterlicious starts on January 26th to February 8th. See all the participating restaurants here. Check out some of my past reviews! Pukka, The Host Fine Indian Food, SpeakEasy 21, Reds MidTown Tavern,, Mildred Temple Kitchen, Batch, and Casa Loma Winterlicious Tea. I love being pleasantly surprised. Who doesn’t? I went out for Winterlicious lunch with my coworkers to a nearby brew pub. I had heard good things about it, and when I saw that they were participating in Winterlicious with a 3 course lunch for $18, I knew I had to go. Batch looks unassuming from the outside, but is actually huge. They brew their own beer and it also looks like the serve up a great brunch. Our lunch came quickly, which we appreciated! Toronto in Winter: Winterlicious, Hot Chocolate & More! So far, we’ve been lucky enough in Toronto to have a very mild winter! Usually by this time, we are knee deep in snow, and bundled up in down parkas. Winter will come, eventually, and when it does we’ll be ready! There are lots of fun things to do in this city as the temperature drops. Expedia.ca asked me to gather a couple of my favourite things to do in Toronto when it gets cold outside, here are my top picks. 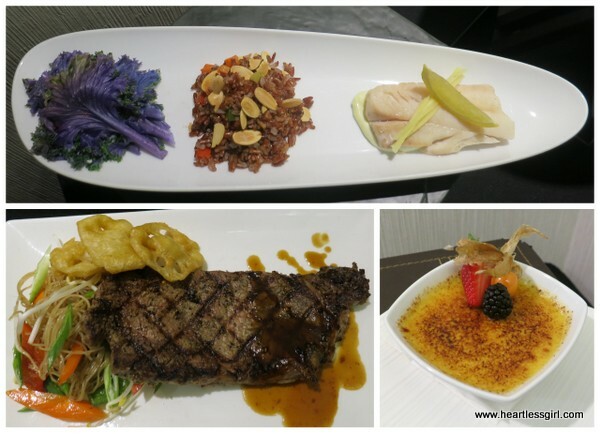 I was invited to the Hyatt Regency to experience a preview of the new menus that they were launching for February! 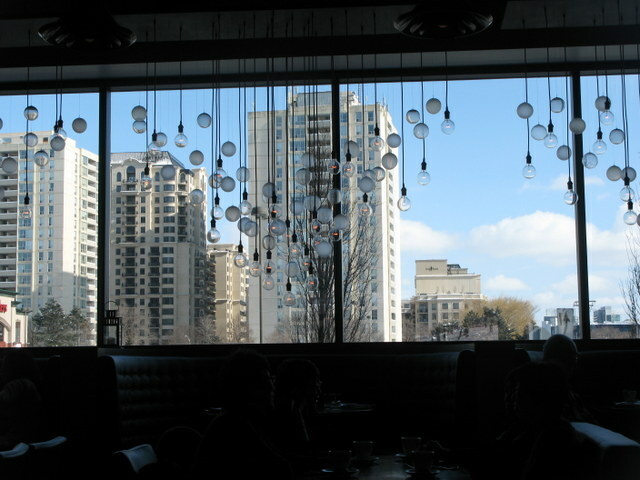 The dishes we tried were from the King Street Social Winterlicious menu and the Valentine’s Dinner menu. It’s my favourite time of year…Winterlicous! Winterlicious is an annual prixe fixe menu festival where you can get 3 course meals for the price of one entree, usually. This year, the prices have been raised slightly, but it’s still a good deal. 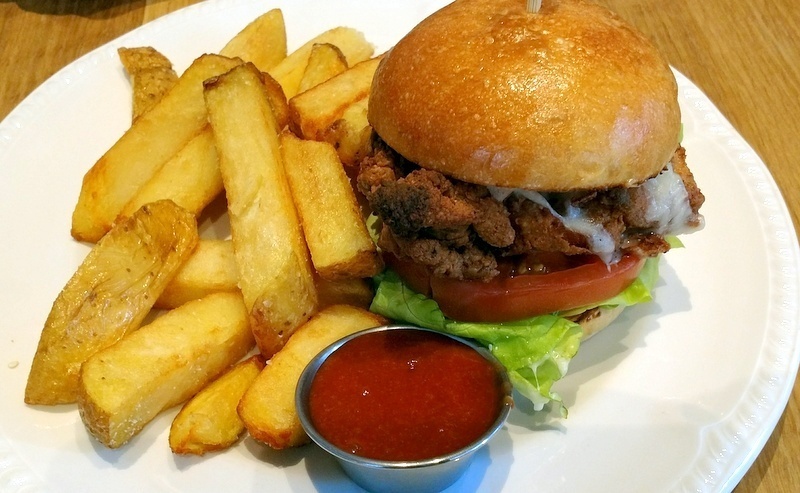 Lunch starts at $18 and dinner starts at $25. 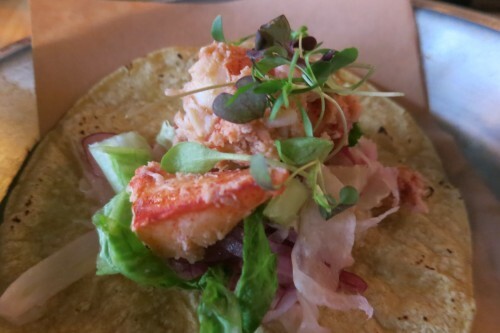 There’s also a slew of new foodie events to check out. 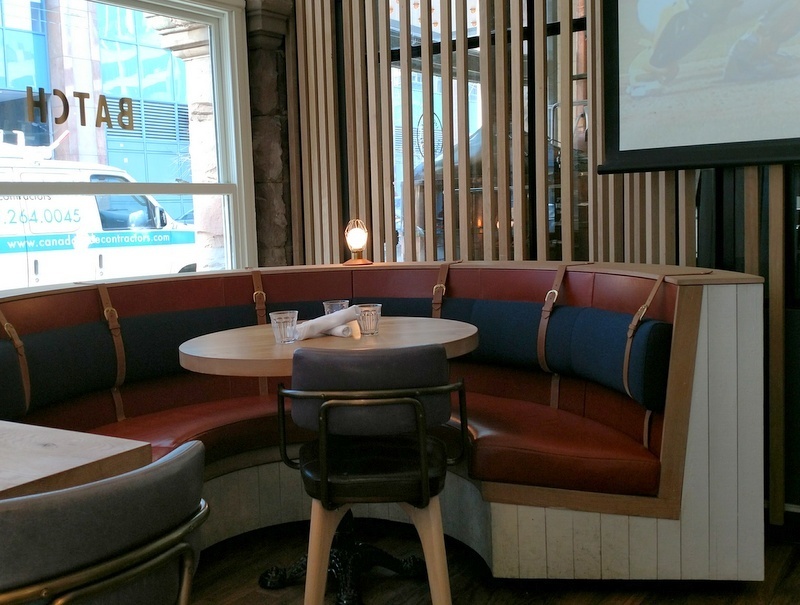 Check out my reviews of: Pukka, The Host Fine Indian Food, SpeakEasy 21, Reds MidTown Tavern,, Mildred Temple Kitchen, Bier Markt, Origin North, Pizza e Pazzi.